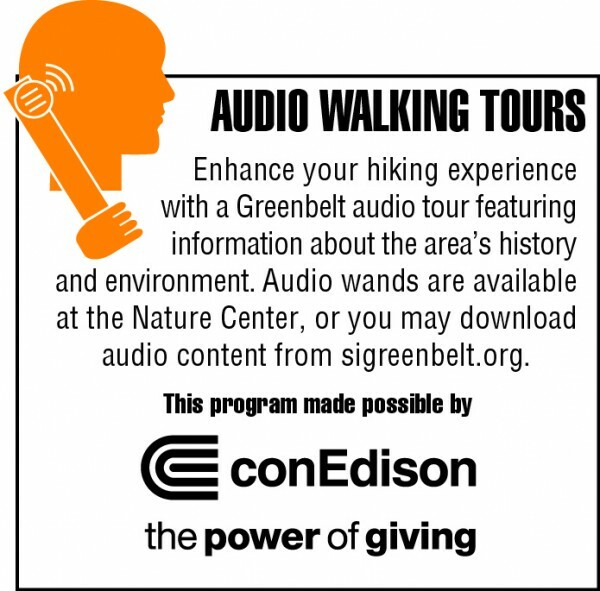 On your next visit to the Nature Center, borrow an audio tour wand to take along on your hike. 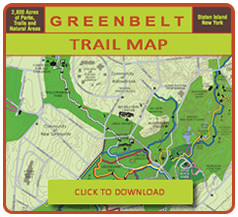 Learn more about Greenbelt flora and fauna, local Revolutionary War history, the origin of Moses’ Mountain and much more. Ask a staff member about this free program. You will need to register with photo identification before borrowing a Tour-Mate wand for your trail visit. There is a two-hour maximum borrowing time. 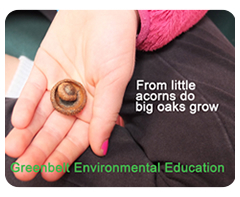 The mission of the Greenbelt Conservancy is to promote, sustain and enhance Staten Island’s 2,800-acre Greenbelt through education, recreation, conservation and research. 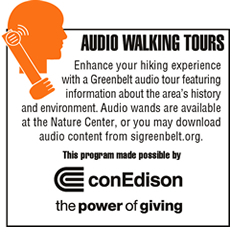 The Greenbelt Conservancy is a not-for-profit organization that works in partnership with NYC Parks.